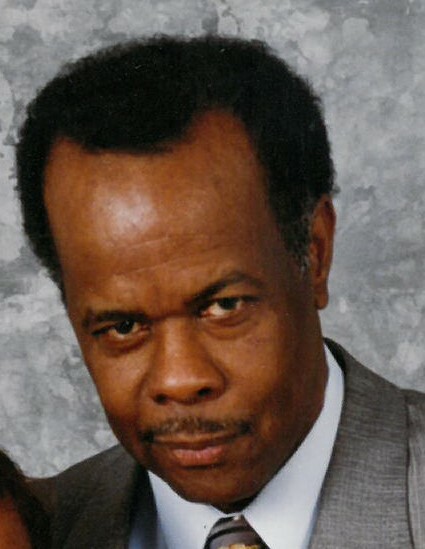 Theodore Burch, age 73 of Randolph, passed away Saturday, December 1, 2018. Beloved husband of Betty A. Burch of Randolph. Loving father of Anthony R. Price and his wife Paula of Randolph and Stephanie Price of Stoughton. Cherished grandfather of Tanyania Warren of Boston, Anthony White of Quincy, Michael Davidson of New York, Alexandrah Acloque of Randolph and Chanel Price of Randolph. He also leaves 2 great-grandchildren and a host of nieces, nephews, extended family and friends.